“Debris – appears to be (the) right wing. Numbers are part of aircraft designation RPC-4431,” Roxas posted on twitter. 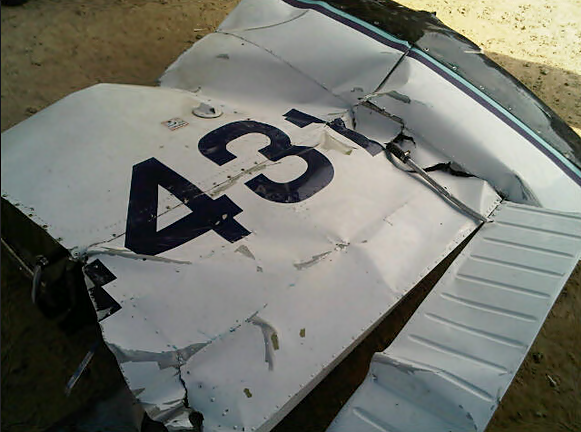 Members of the search and rescue teams have yet to recover other parts of the ill-fated aircraft.